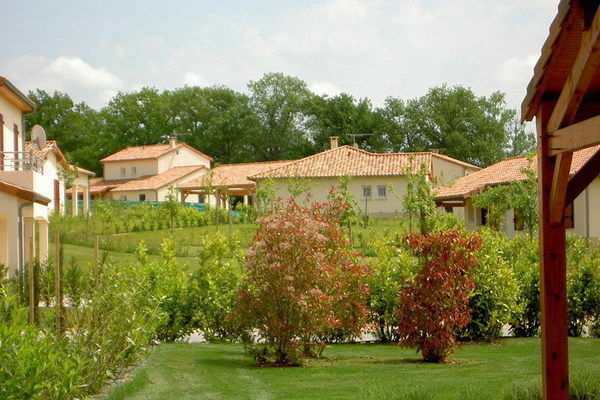 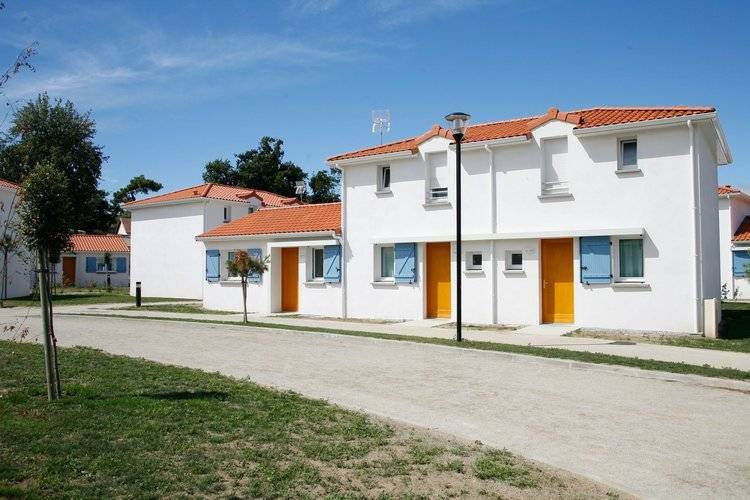 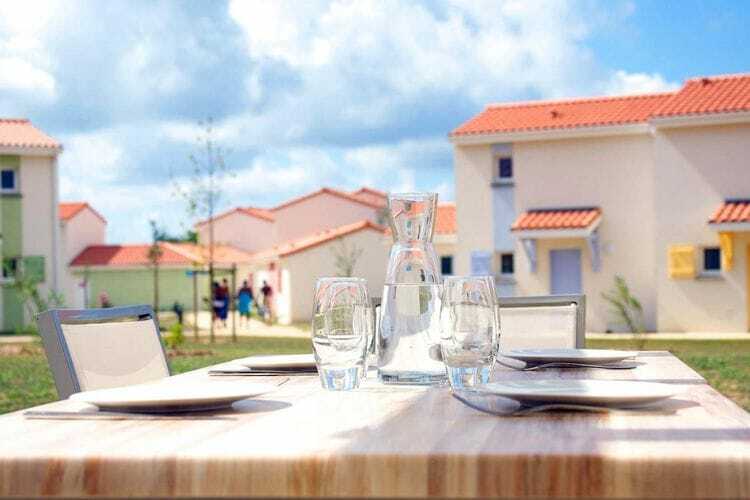 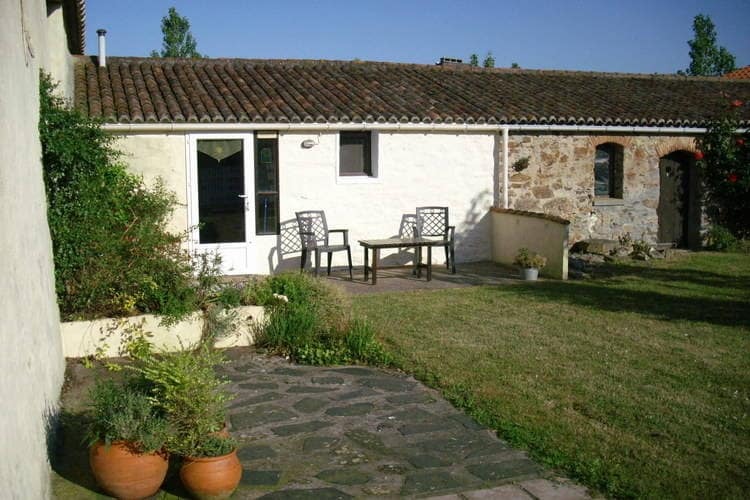 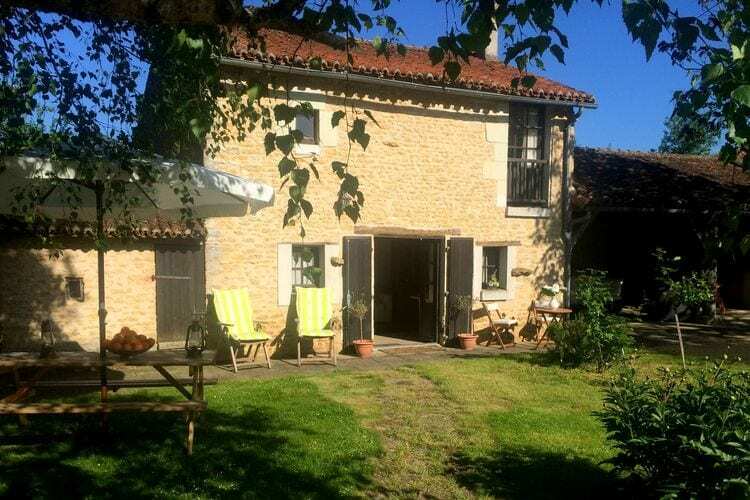 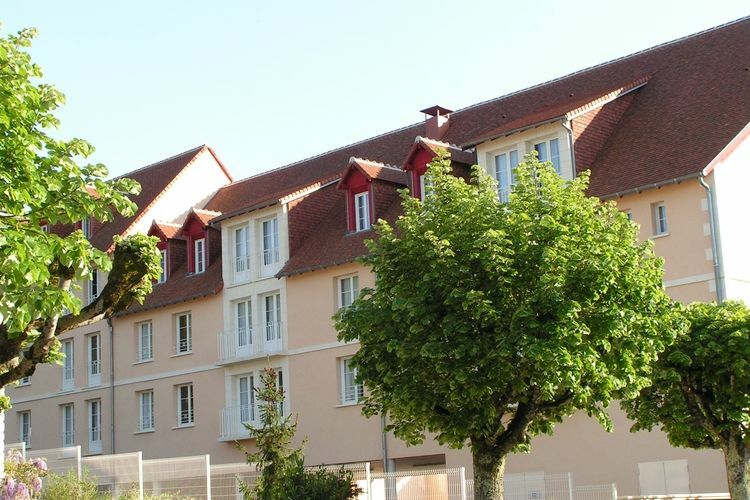 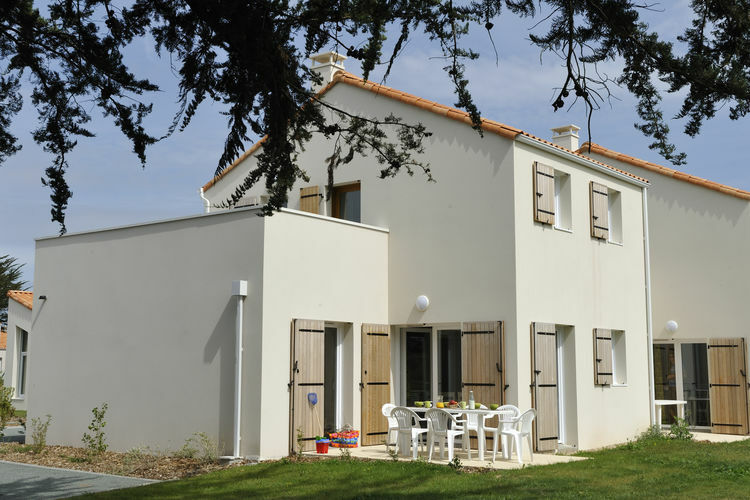 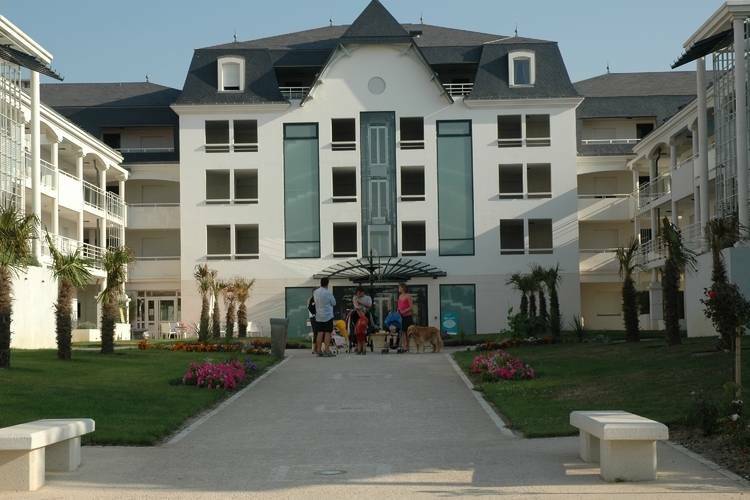 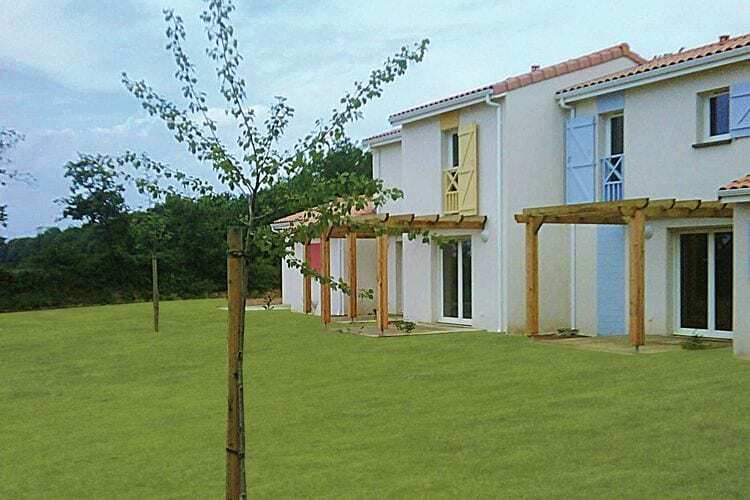 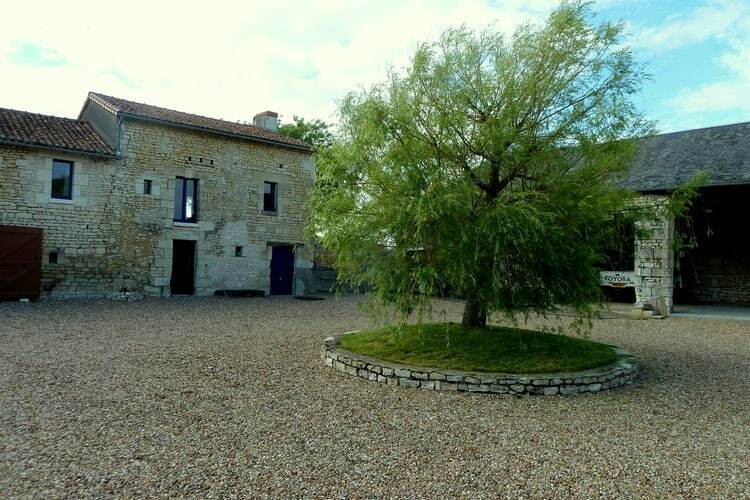 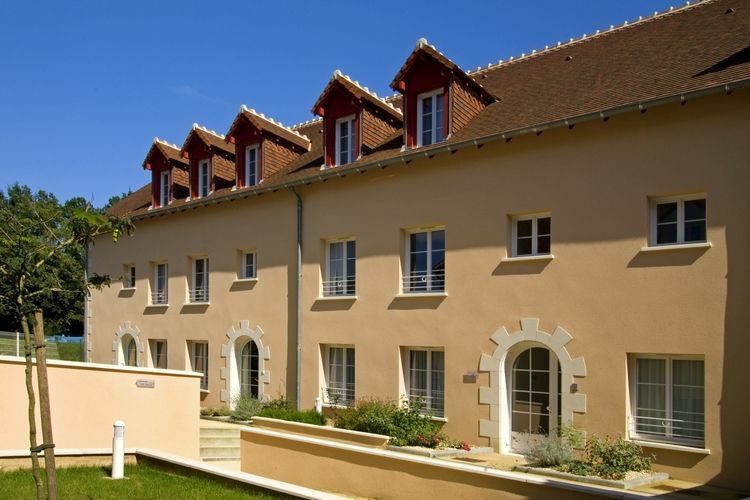 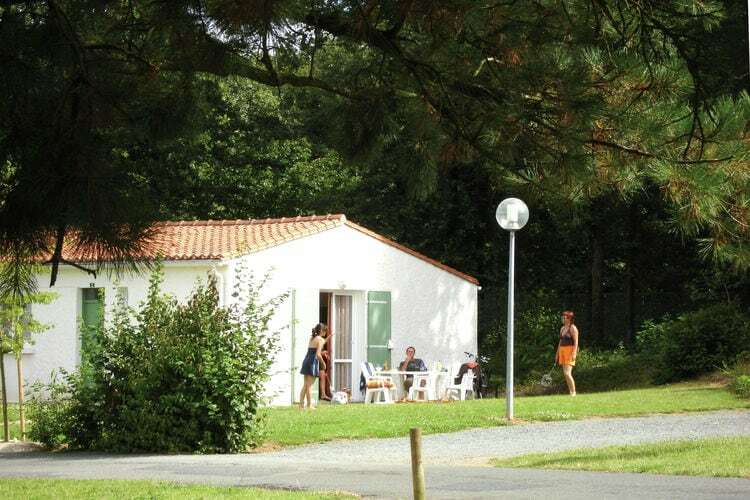 Book Online self catering Loire holiday rentals & vacations in Chalets Cottages Villas Apartments throughout popular destinations in France. 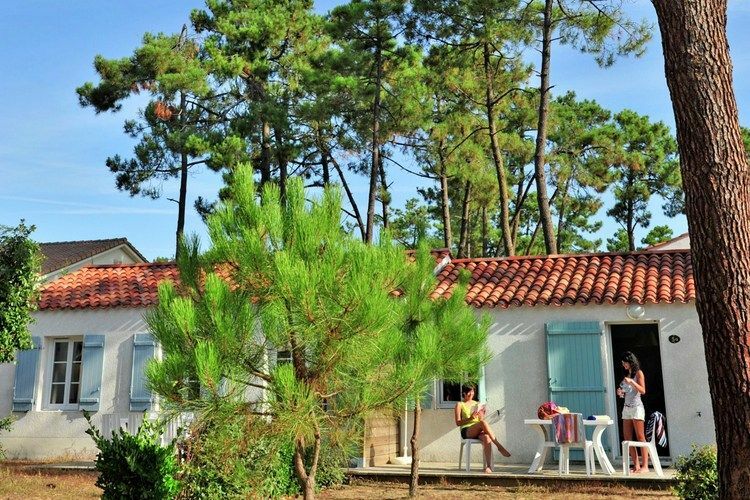 There are 148 Holiday Homes in Loire France - to see the other holiday homes please use the page selector. 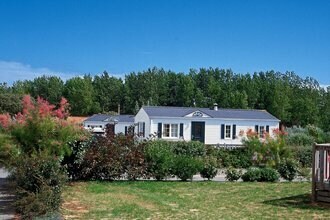 A holiday home in a holiday park with a swimming pool. 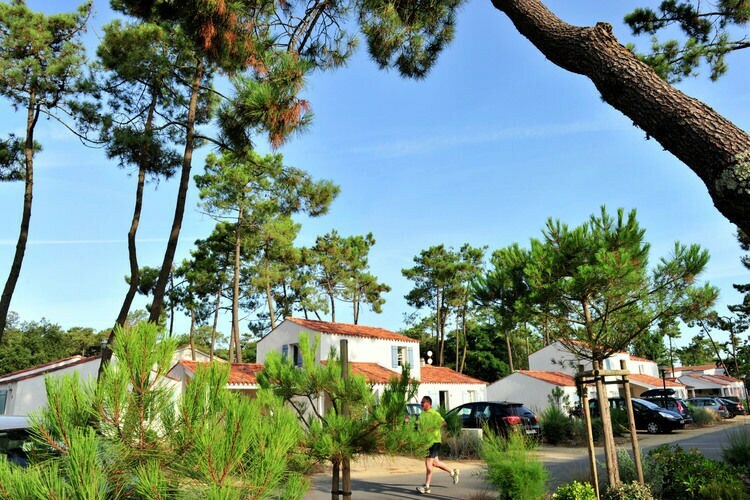 The park is surrounded by woods and just 700 metres from Conches Beach. 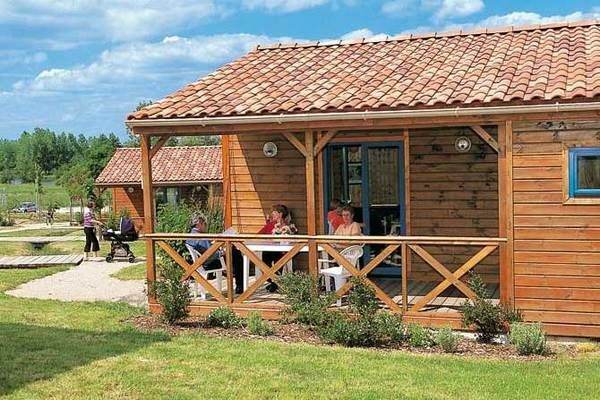 Holiday accomodation with stunning views over the French countryside. 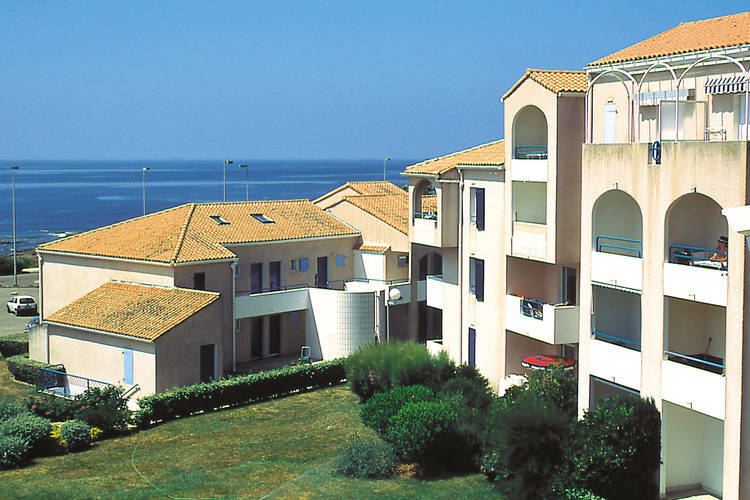 Comfortable, fully furnished apartments in a residence with an open-air swimming pool close to an 18-hole golf course. 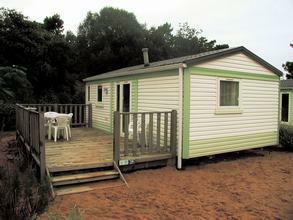 A mobile home O Hara for 4-6 persons in an attractive holiday park 300m from the Atlantic coast. Kept apartments with private terrace. 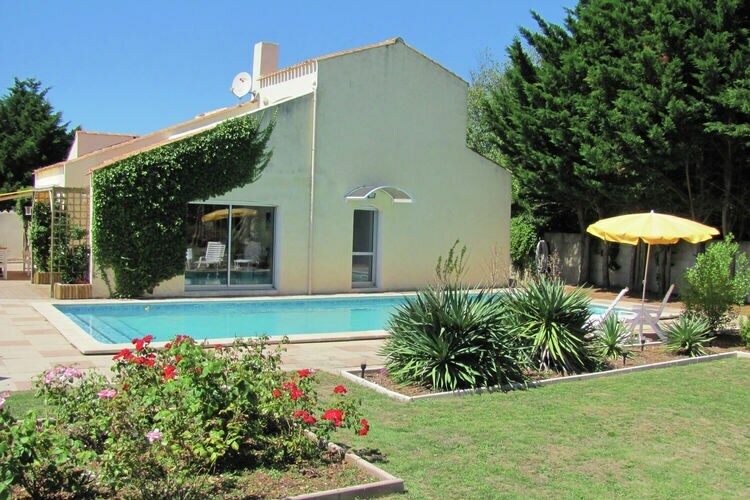 Worldwide Holiday Lettings Loire Vacations, Listings, Luxury Villas, Bargain Cheap Vacations, Holiday Homes, Frontline Beach Front Properties book online with confidence.